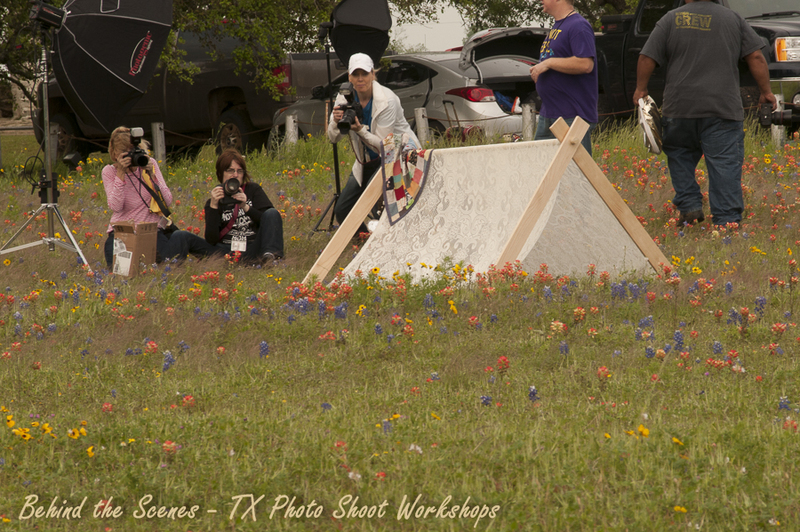 Well the Bluebonnets didn’t turn Red but you would think so, since all we saw was Red Paintbrush Flowers everywhere. 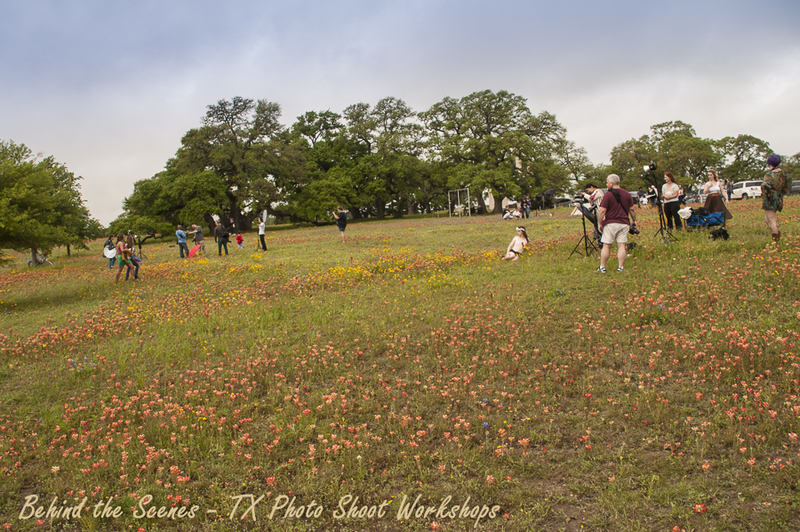 We did our annual Bluebonnet photo shoot out this past weekend in Texas and some of the BlueBonnets were missing because it was more Red this year than Blue. We had over 75 people attended from all over Texas. This was our first workshop in over a year of hyatus and it was so much fun. 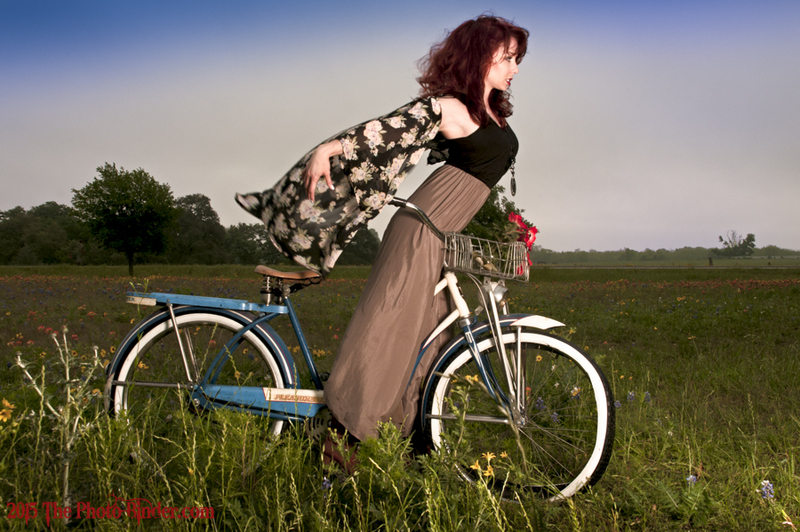 We had 35 models and 35 Photographers signup with 7 Mentors help out with groups for the newbies. We were prepared for Rain but we had perfect weather – the sky was like a softbox and the sun popped out a few times. We had models of all ages and some were TV Celebrities and Radio Personalities. We had new models and old timers that return every year. 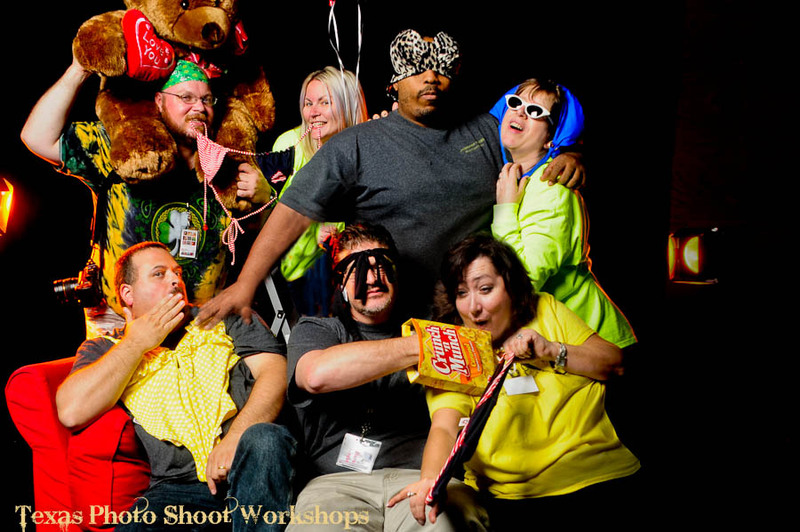 Many thanks to our Mentor photographers that help those in need and help group some fun shots. 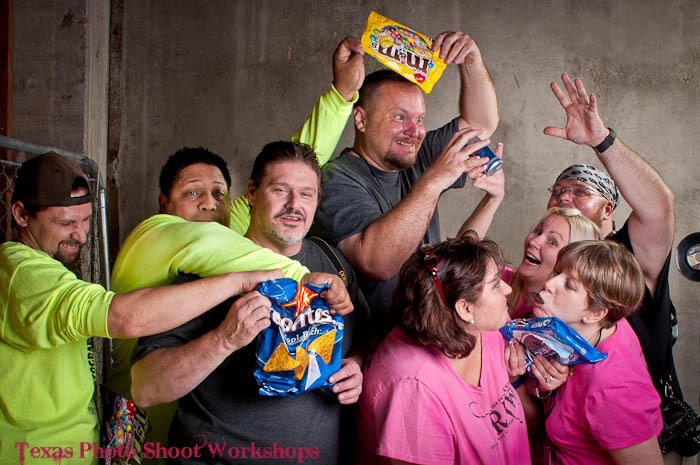 We got some amazing images being posted now in our Texas Photo Shoot Workshops Group on Facebook. 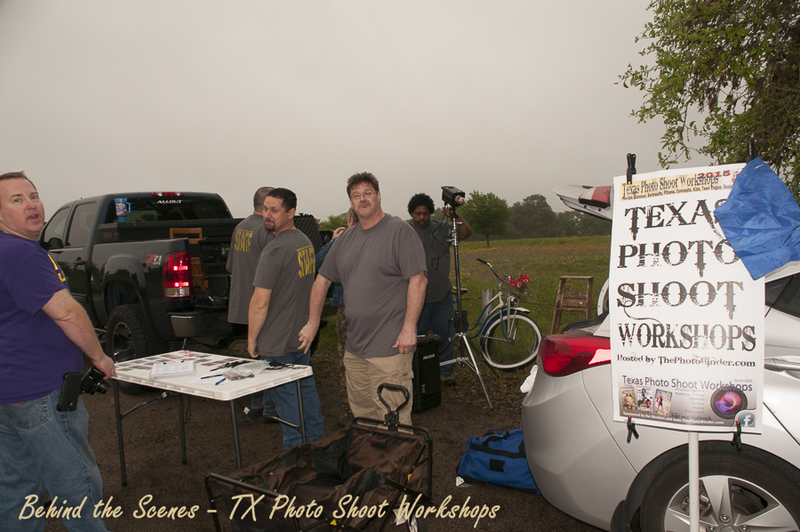 We shoot for three hours in the morning in Brenham, TX. 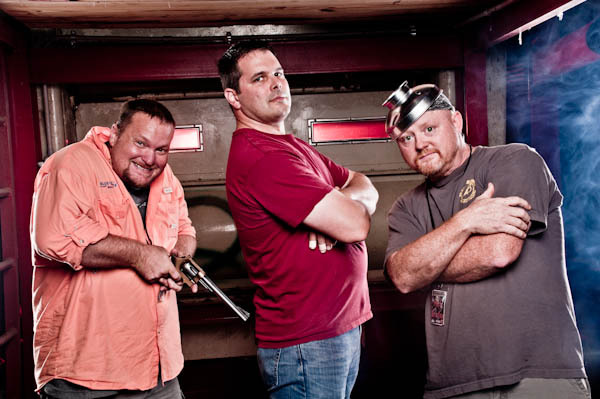 This shoot was one of the first ones we did that bonded most of us Mentors all together. We’ve been friends ever since. We shot at the Ole Baylor Park in Indepence Trail where we have lots of shooting opportunities. For those that don’t know about Bluebonnets, they only come out once a year. It’s the state flower and is one of the things people come to Texas to see. We have other wild flowers that sometimes over come the bluebonnets later in the last weeks of the Spring. 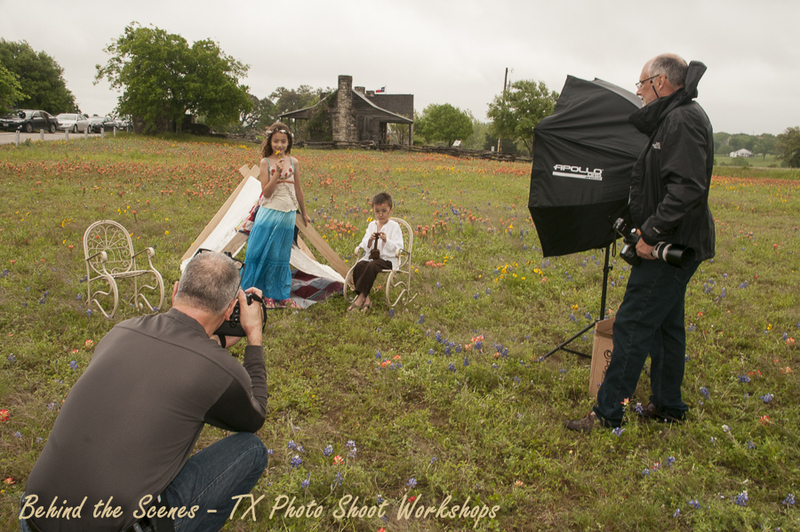 Join us for our next workshop as we shoot at a Ranch style setting with the concept of Victorian – Steam Punk – Old Wild West attire on April 25, 2015 in Richmond TX in the evening where we are going to shoot til dusk to capture the sun setting and some use of color gels. For more information on our upcoming workshops, click here. 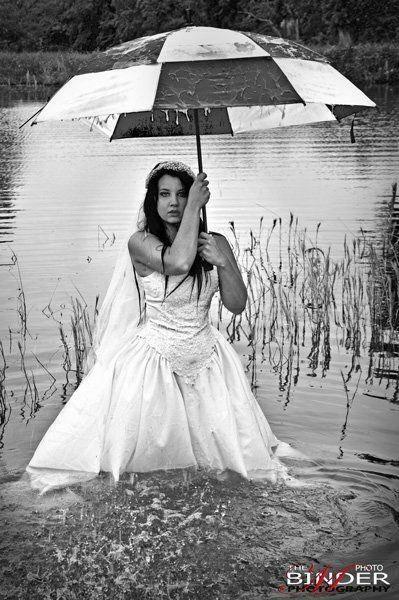 No one ever plans in advance to have a shoot in the rain. But with 90 percent rain this weekend and next, we are going to play in the rain and show how to shoot with your camera in the rain. So, you might want to come prepared. It’s simply a large ZipLock® bag. You’ve probably got a box of them at home already. If not, go visit your neighbor, have a chat, catch-up with what going on, and ask to borrow a large ZipLock® bag. 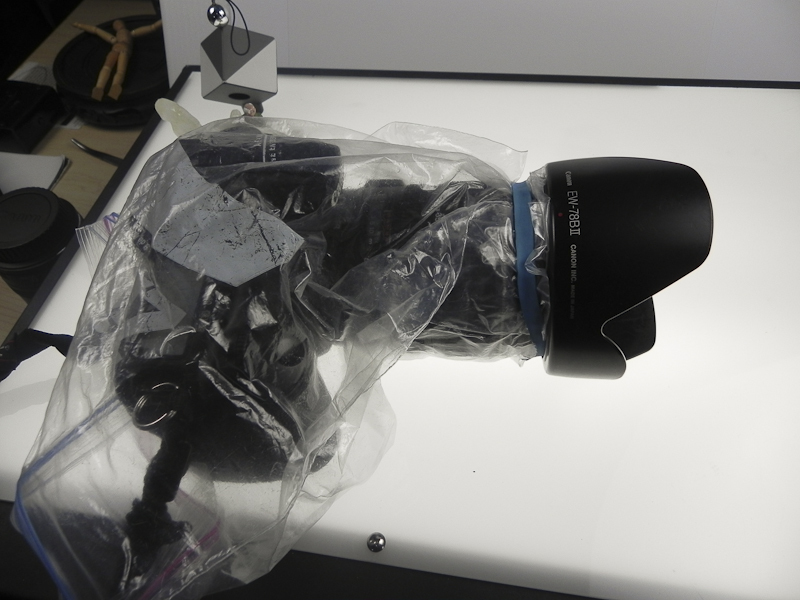 I cut a hole in the bottom seam of the bag, just large enough for my lens to fit through. Slide the camera into the bag, with the Ziplock®side at the back and the lens poking thru the hole I’ve cut. Cinch the bag around the end of the lens with a rubberband, slip on your lens hood and you’re set to go. It’s almost a perfect fit for a DSLR with medium zoom. 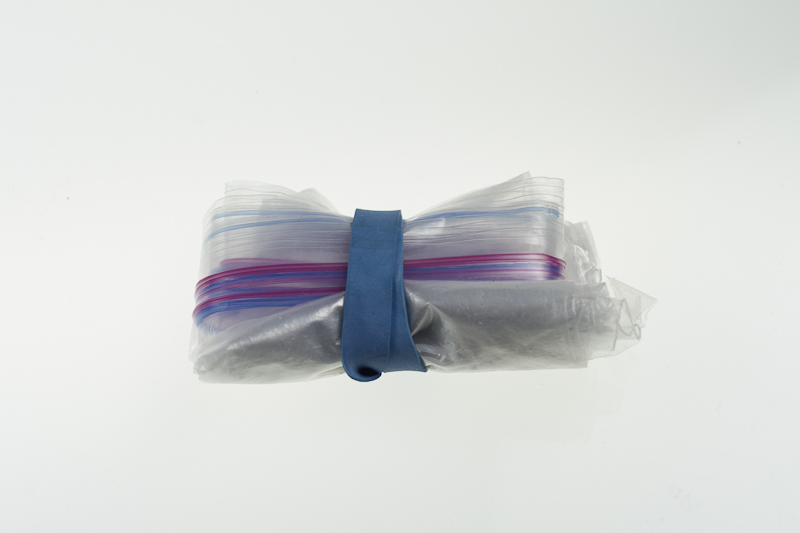 You can easily slide your hand inside to shot, easily slide the bag back to see your settings, easily slide the bag even further out of the way for those periods when it stops raining, and slide back into place when needed. Take a look. Now, most any rubberband will work, instead of going out and buying a bag of them, I save the ones that come with the newspaper so I’ve always got spares. But the real good ones, like this big blue one here, are the ones that are on vegetables in the produce market. I think this came off of some broccoli. Sometimes carrots will come with a nice big thick rubberband around them too. Fits right into one of the small pockets in my bag, ready for quick deployment. Try that with some of those ready made bags! Granted, those "real bags” are much more rugged, look more professional (or at least make you look like a professional), and all that, but I like my solution, as it has worked great for me for many years of shooting in the rain around the Texas. As photographers; we all want to master our photographic skills. As artists in our own community, we also love to socialize and network to have a commodore among us. It’s exciting to try new things and share ideas in our pursuit of artistic activity. One of the ways we get learn faster is being a part of a group of our own peers. 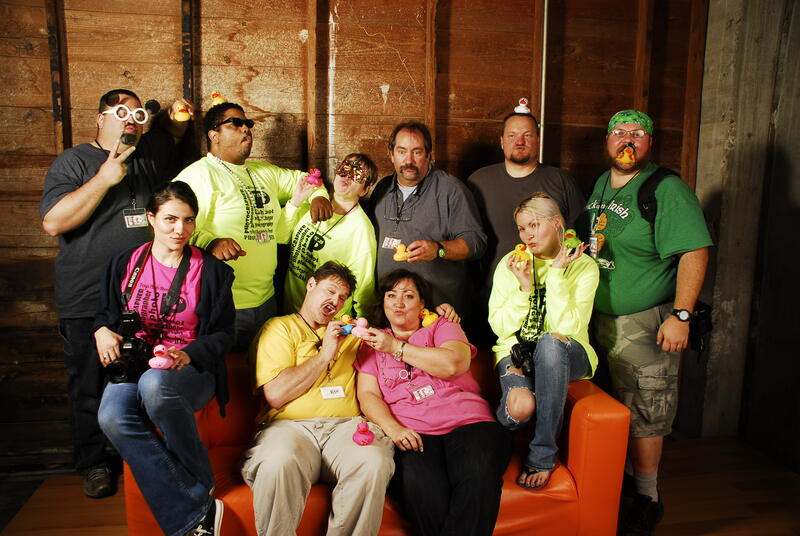 The best way to find a Society of photographers is meetup dot com or Facebook groups that create meetups. As someone that has hosted a meetup for years, we have meet all kinds of photographers, cinematographers and camera operators. We have had guest speakers, mentor topics, shoots before dinners, camera store representatives bring door prices, holiday parties with gift exchanges. 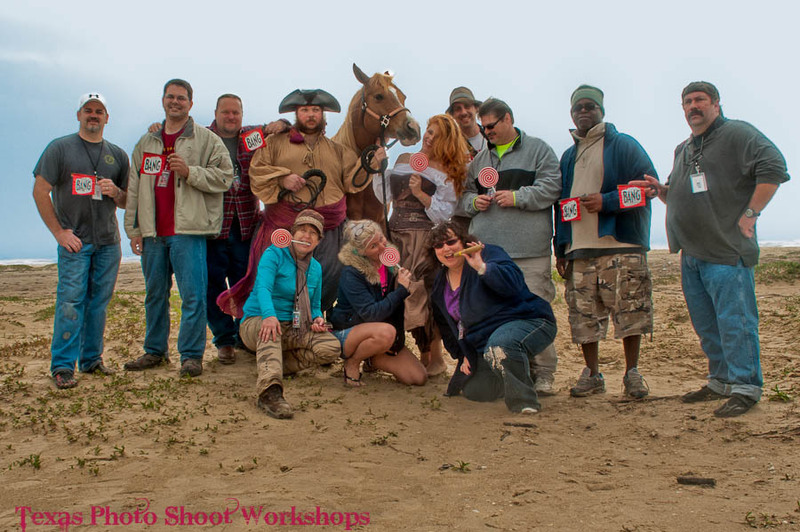 There are all different kinds of meetups for photographers with different interests. The best thing of meetup groups is if you are in different cities; all you have to do is put in the zip code you are at and join their meetup for social networking. The best thing about meetups is that everyone has a unified common interest. Meetups are generally setup to meet at coffee shops, restaurants, or cafe’s that have setting for its members meeting. There are other sites like Facebook and Photography Forums that set up meetings that allow members to create monthly events to meet and greet. The commodore and friendships you build on is a strong bond of understand and compassion. Enjoyment of each other’s company and allows us to make mistakes without the fear of judgment from our friends. We all have helped each other out in times of need and in times of sickness and stupidest. The alliance’s that is made with each of us is what makes our community stronger. Meetups help us support each other’s crazy projects, share contacts and at time equipment. Make no mistake that just because we aren’t perfect shooters all the times, we are perfect Friends that we are like Family. 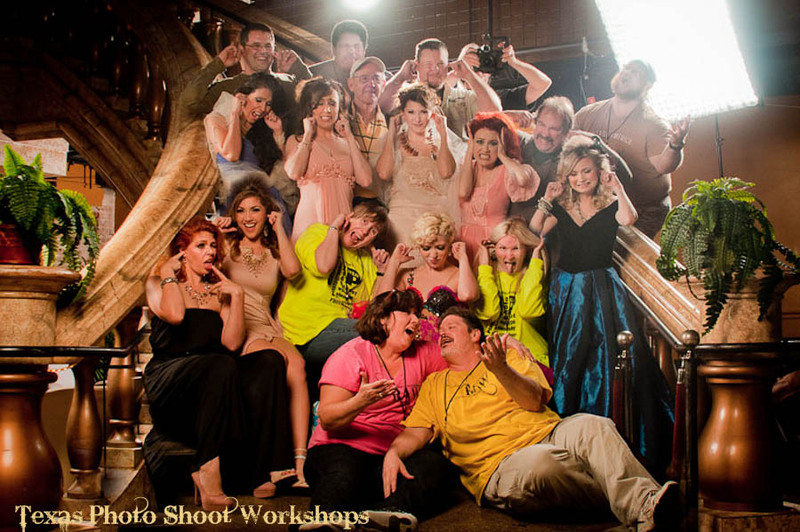 Many photography friends have come and go, but in my memory, I laugh out loud at all our crazy memories that we have shared, because of our Social networking meetups. So, if you are in town, join us the second Wednesday of every month in Sugar Land, TX. We share everything.